This doesn’t sting as much as Payet. The memories are coming back ???? 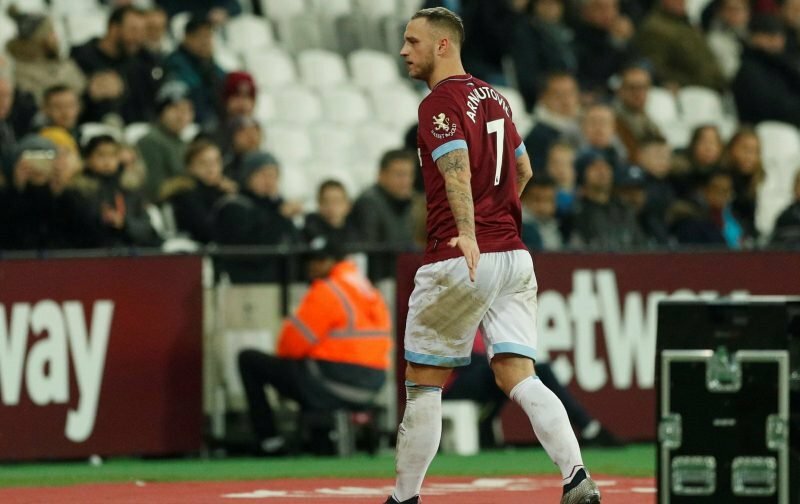 Please don’t tell me Marko Arnautovic is actually leaving. This is just another payet moment.